Superbly located only a stones throw away from popular Sydney Road. 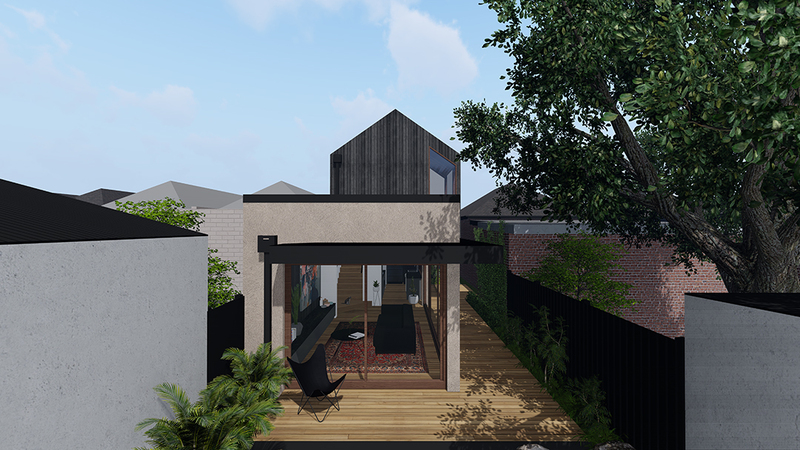 The contemporary extension to the rear creates an inner city escape and entertainers dream with large sliding doors and bifolds to the alfresco area. 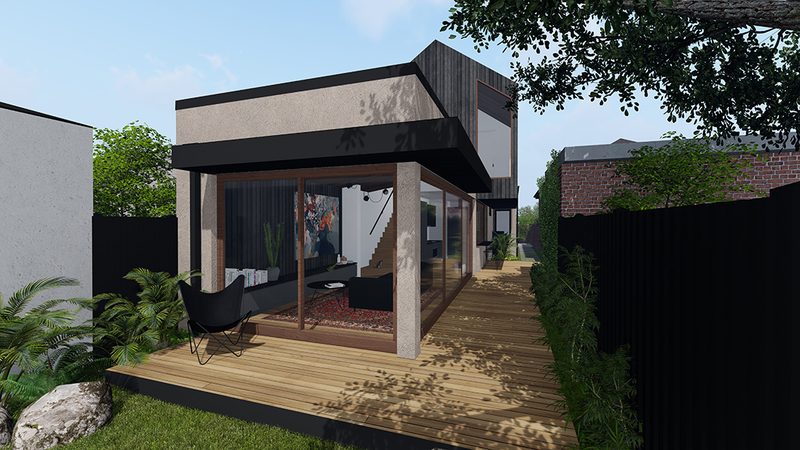 Seamlessly transitioning between internal and external, this contemporary extension provides a breath of fresh air to the traditional style home facing the street. 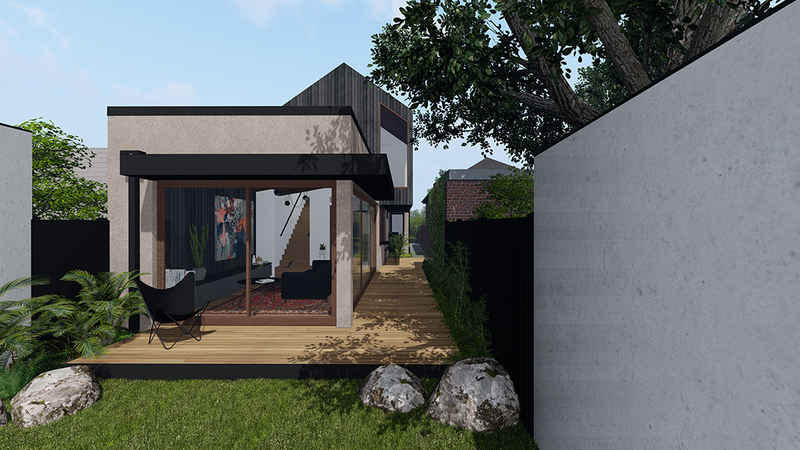 The existing ground floor plan has been updated to feature a separate bathroom and laundry, modern kitchen dining and living with feature joinery. A new first floor extension houses a spacious master suite complete with study, walk in robe and ensuite.